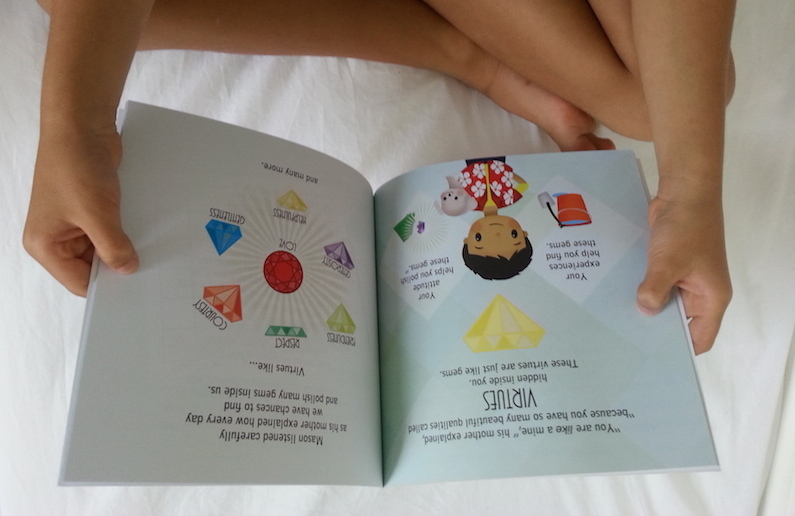 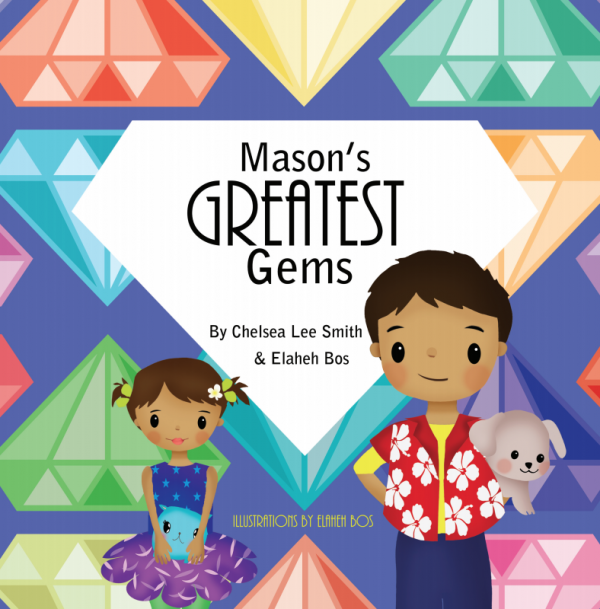 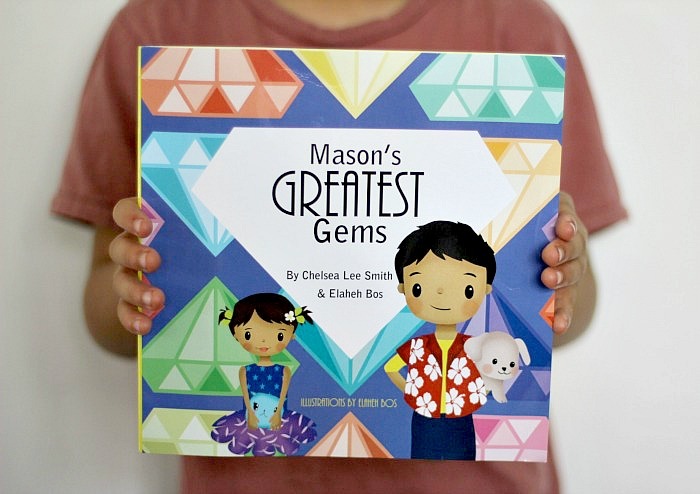 Mason’s Greatest Gems is a children’s storybook about finding hidden gems inside yourself. 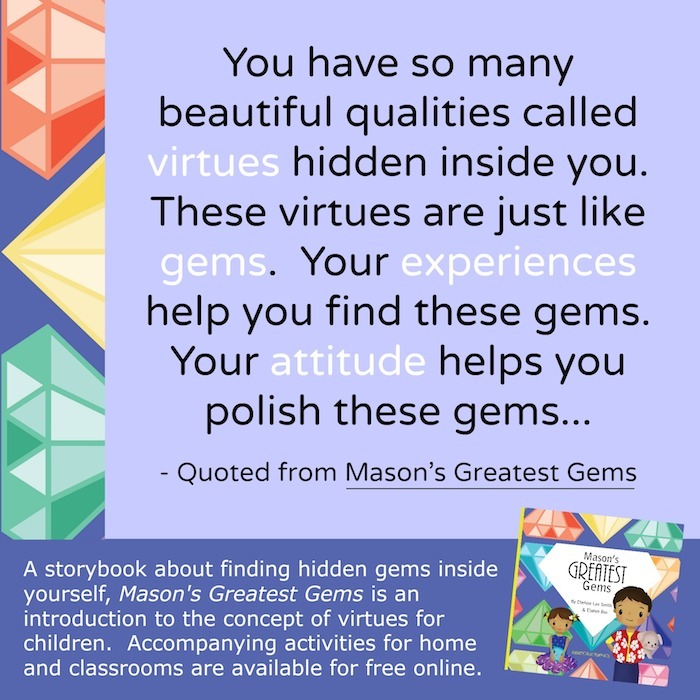 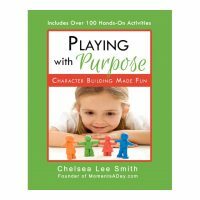 It illustrates what “virtues” are and has free printable activities for parents and teachers to follow up on the lesson. 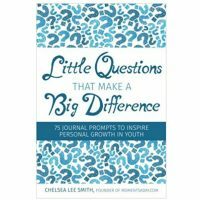 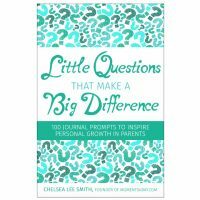 The following link will go to Amazon. 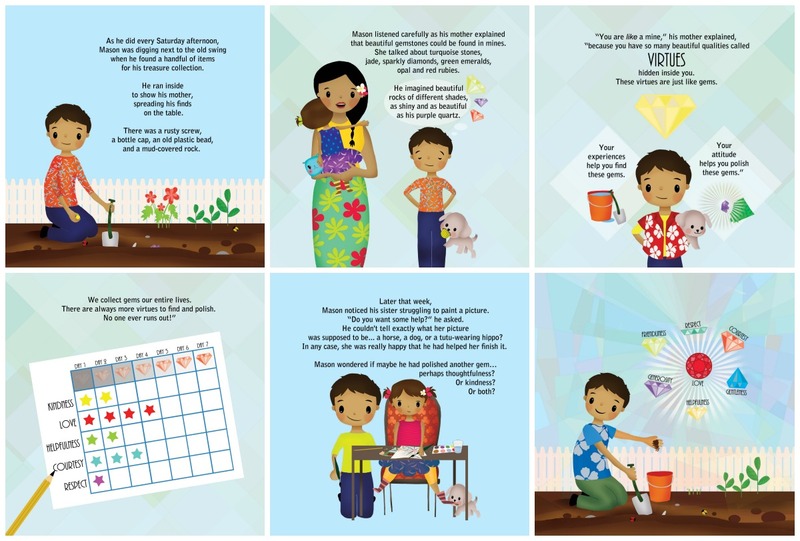 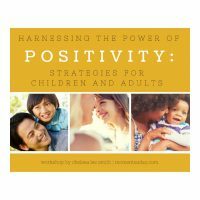 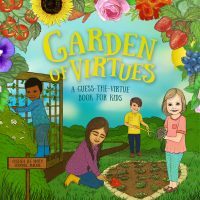 Co-authored and illustrated with Elaheh Bos of PlantLoveGrow.com, this book is designed to give children a visual example of what it means to develop positive character traits. 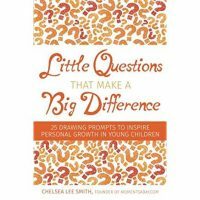 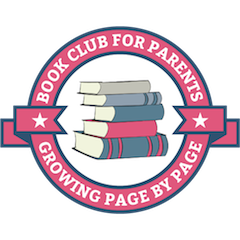 It can be used to inspire discussions in your homes and classrooms about using life experiences as opportunities for personal growth. 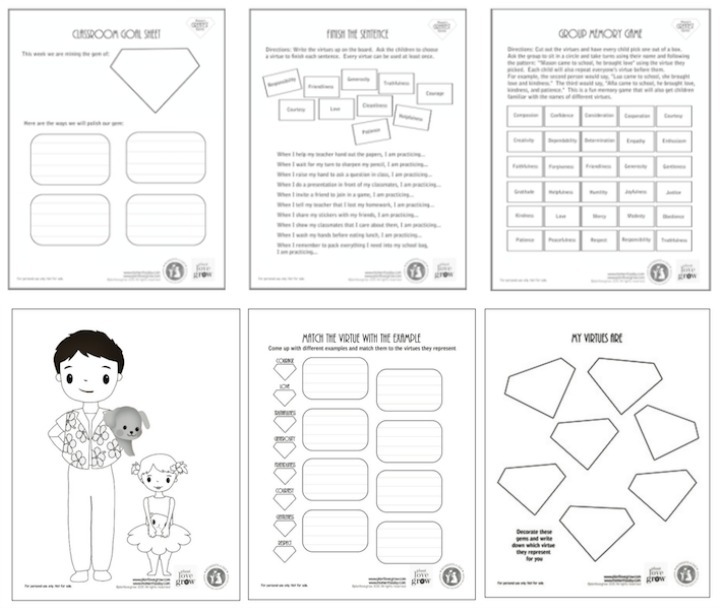 Free printable activities and games are available on this page to add to the learning experience!